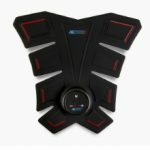 AbTronic™ FREE ACTION: Proven effective, easy to use with responsive touch screen and high end Wi-Fi wireless connection! The unit helps to improve your performance! It is light weight and you can carry it everywhere you go! FREE ACTION all in one device! Stimulates your nerves to contract your muscles. It will give you an additional strong muscle workout and is easy and painless. 94 advanced programs divided into 14 categories “Sport” and “Health”, are optimized to meet all your needs. We recommend to combine EMS with gym workout for maximum results. Using FREE ACTION regularly will transform your body with visible results in just a few weeks. Cellulitis can also be treated with FREE ACTION. Excessive development of the fat deposits due to an accumulation of toxins and water in fatty tissues can be caused by a dysfunction of the lymphatic system which prevents the elimination and drainage of toxins. 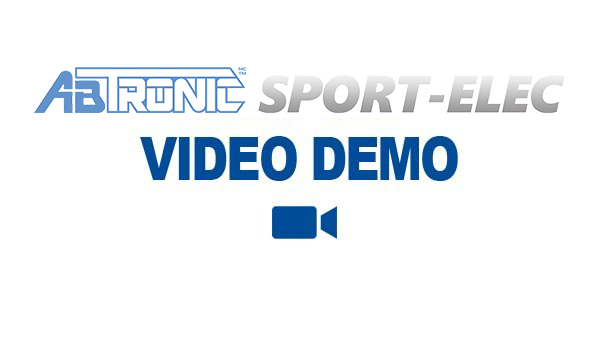 FREE ACTION’s programs (health and sport) will be able to, work out, and tone all your body’s muscles. After working out, the program “active recovery” with a relaxing and calming effect, helps your muscles to recover faster, the risk of injury will be minimized and the next sport training will bring you better progress! For soreness, FREE ACTION with its relaxing programs to relieve muscular tensions. Electrotherapy was discovered in the 18th century, and is still evolving today. From a therapeutic point of view, the electro muscle stimulation is used at hospitals, by physicians and by physiotherapists. FREE ACTION delivers results for your health, sport and for wellness. 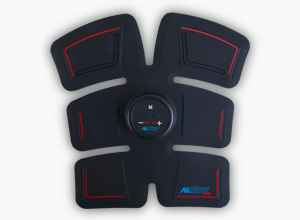 With the AbTronic™ FREE ACTION it is possible to work out all your body’s muscles, to tone your physique. The relaxation program reliefs the tenderness and tightness. Relaxing the muscles helps to comfort a tight back, (lumbago or lumbago), tight neck (cervical), as well as muscle tightness due to sport and rheumatology. 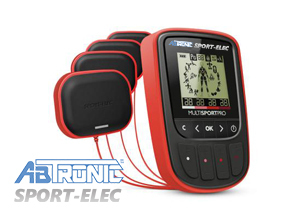 AbTronic™ Sport-Elec series expands its range of products and offers a solution to everybody’s needs. 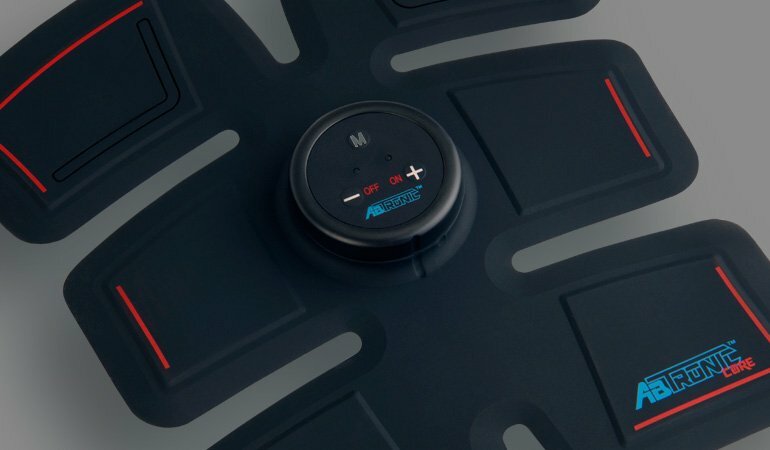 The brand new Multisport Pro device has been developed for sports people wishing to combine muscle strengthening and recovery. 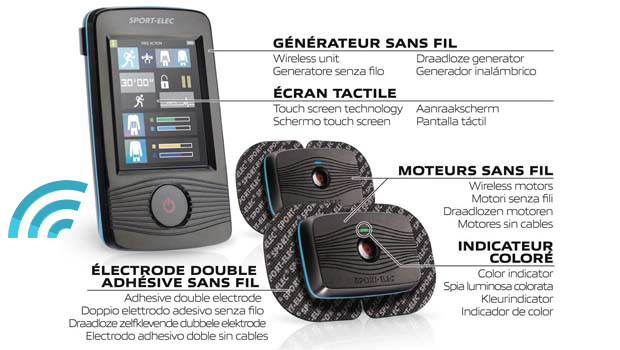 Its new outlook, its simple and precise use are specifically designed for men and women seeking a powerful and sophisticated electrical muscle stimulator. 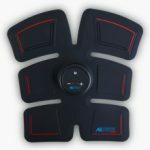 Try one of our best-selling products based on EMS technology and tone your abdominal muscles. 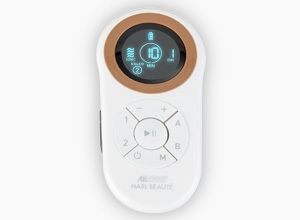 AbTronic® Core is available in selected countries only.